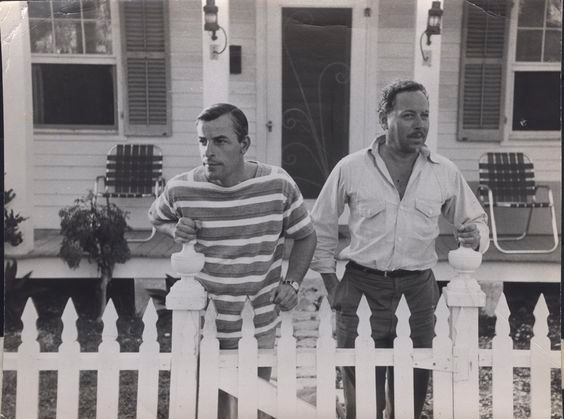 Tennessee Williams was a Pulitzer Prize-winning playwright who frequented Provincetown. Frank Merlo was a truck driver, part time actor and WWII veteran. He and Williams were romantically linked from 1948 until 1963, when Merlo died of lung cancer. Williams is said to never have recovered from the death of his long time lover and was consumed by depression.